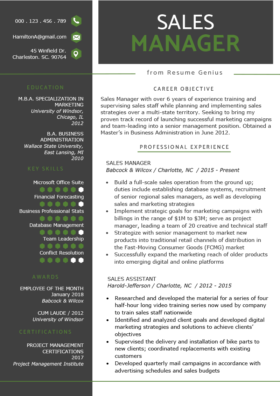 Before you can sell insurance, you need a stellar insurance sales resume to sell yourself. 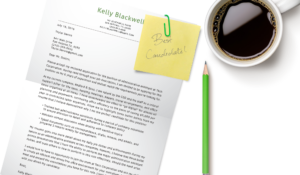 You can use the free downloadable example, cover letter, and comprehensive writing tips below to help take your sales resume to the next level. Sales manager with 7+ years of experience driving profitability through strategic growth, leading teams, and quality control. Fiercely competitive in my approach to acquire business, and able to handle complex situations from a strategic and tactical perspective. Presently seeking a suitable leadership position with a market-leading, high-growth company that offers opportunities for advancement into sales management. “Sales” is an overly broad category that encompasses most industries. From insurance companies to biochemical manufacturers, all industries require salespeople to push their products to make profits. Every industry has its own quirks. Insurance salesmen will encounter different challenges from someone tasked with selling textiles and apparel. Some industries require knowledge of specific tools and software to aid in data analysis to develop and push new sales strategies. Others simply require the salesperson to have a forceful personality and a convincing tongue to succeed. However, successful sales resumes all have the same structure. Because sales is a relentlessly achievement oriented job (if you aren’t making sales, you’re going to get fired), your resume will need to reflect your achievements. 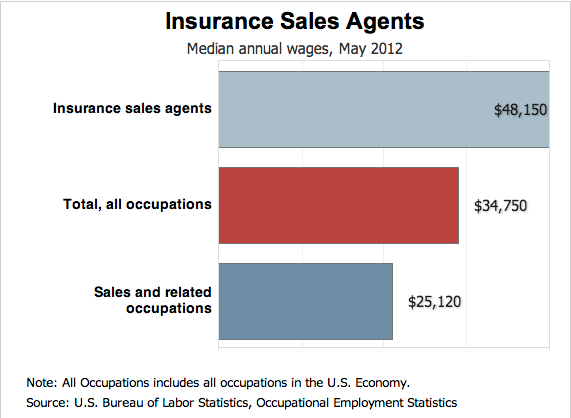 Insurance Sales positions can expect a higher salary than other sales related occupations. Sales is a relentlessly achievement oriented job (if you aren’t making sales, you’re going to get fired), your resume will need to reflect your achievements. The following tips will help salespeople from all industries write a powerful and convincing resume. A sales job is all about numbers and figures. How many customers do you contact daily? How much money in sales do you make per month? How much in sales do people in your position make on average? Are you above average percentage, or below it? How much are you above or below that average percentage by? Sales hiring managers will want to know what kind of software you are capable of using, and whether you have the personality type necessary to perform in sales. Therefore, it’s acceptable to include “soft skills” like communication skills and personality type on your resume. However, you should be sure to prove that you have those skills in your Professional Experience section using the examples explained above. I am a sales person who has been out of the industry for 15 years raising kids. 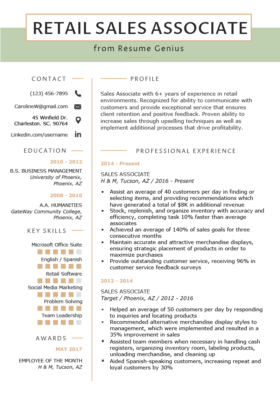 Getting back into sales and want to use a functional format. 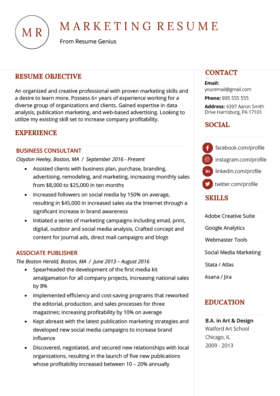 Which resume style do you recommend?